How Does This Video Not Have A Million Billion Views? 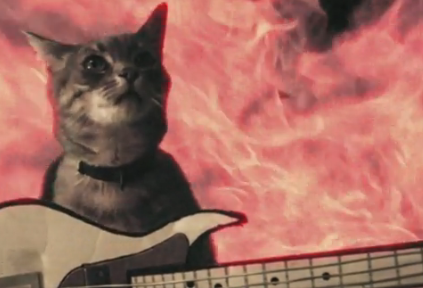 Mashup + Cats + Eclectic Method… this is a recipe for success that clearly no one caught on to. Take note of it’s awesome because it truly is.